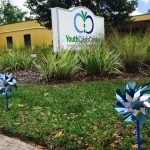 Founded in 1974 as Florida’s first runaway program, Youth Crisis Center has grown to one of the largest and best-known providers of services for youth and families. YCC’s emphasis on care is for those who have been exposed to traumatic situations such as divorce, homelessness, relocation, loss of life, bullying and abuse. YCC provides a variety of services for children, adolescents, young adults, parents and families. To build a healthier community by empowering young people and families to rise above adversity. A stronger community through stronger families. 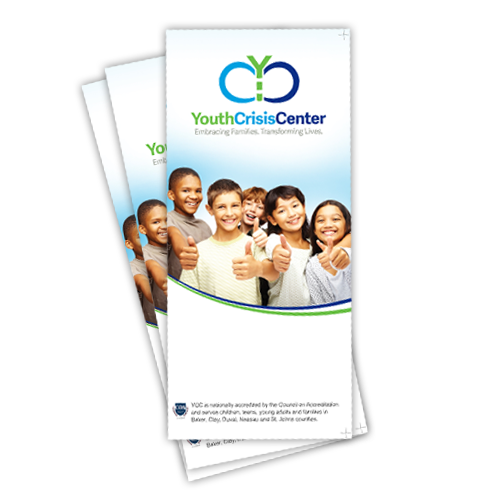 YCC provides short term crisis care, mental health counseling, skills-based group training, and transitional living services program for children, teens, young adults, and their families. 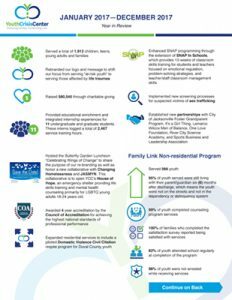 YCC provides more than a safety net for those in need, YCC transforms lives to hundreds of youth and their families every year. Nationally recognized as setting a standard in youth services, YCC has been ranked as one of the top five programs in the United States by the Youth Policy Institute in Washington DC. YCC has been honored with two Presidential Commendations for Excellence, has received numerous state honors awards by the State of Florida, and is fully accredited by the Council on Accreditation. YCC has been featured on 60 Minutes, Sunday Morning with Charles Kuralt, and Wards of the Street, a national documentary. YCC has also appeared in The New York Times, USA Today and Readers Digest, and has been featured numerous times by local media. YCC was recognized as the 2016 Agency of the Year by the FL Network of Youth and Family Services.